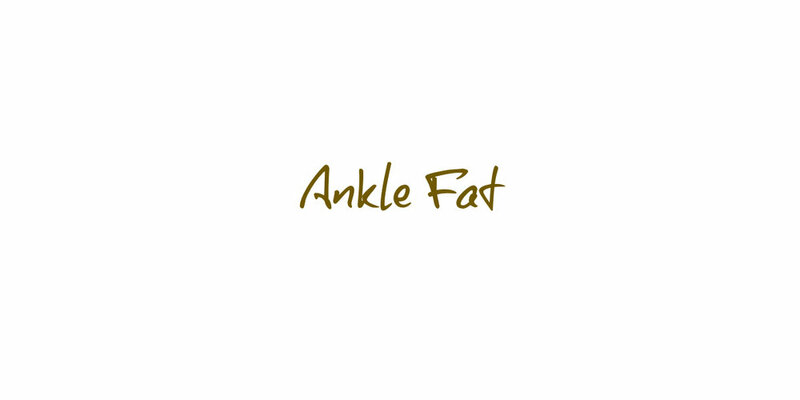 Although many mistake ankle fat or swollen ankles as being due to weight issues, this isn’t necessarily the case. The ankle is composed of a thinner bone on the outside and a thicker bone in the inside with tendons If the fat cells in the ankle become swollen – there is extra tissue around the ankle resulting in cankles. Conditions such as diabetes, hypertension, cardiovascular risks, and even lymphedema can lead to cankles, Genetics play a part too. The CoolMini™ applicator from CoolSculpting® is specifically designed to problem areas such as ankle fat (cankles) and to reduce unwanted saggy skin. It is the ONLY Medical Grade, FDA-cleared, non-surgical fat freezing (cryolipolysis) treatment.